The 27,5” Plus is winning more and more preference in the world of mountain biking. 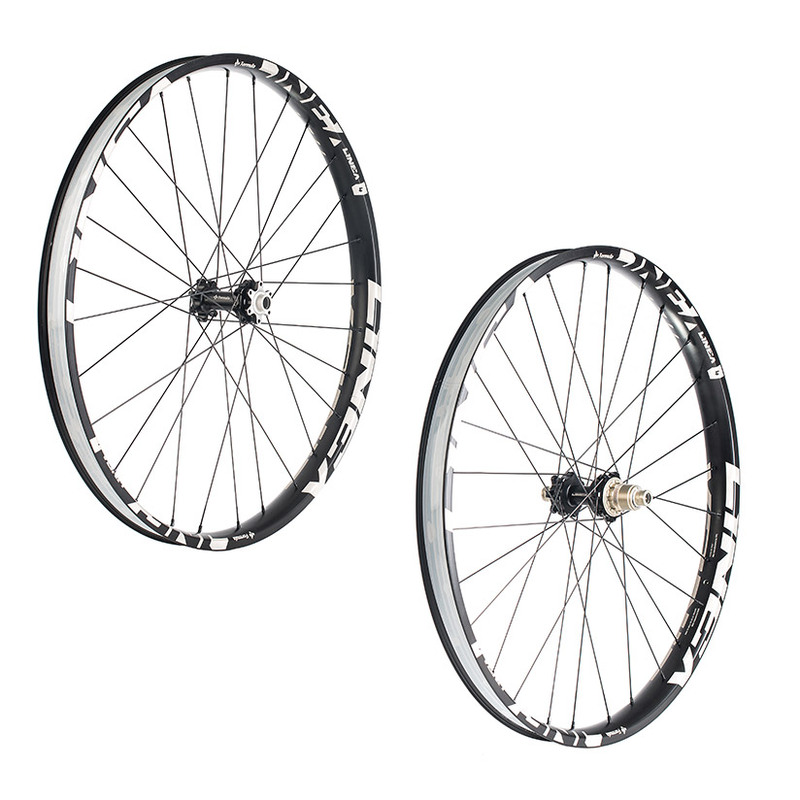 Today, this size offers the greatest possible comfort from the larger tires with greater air volume. 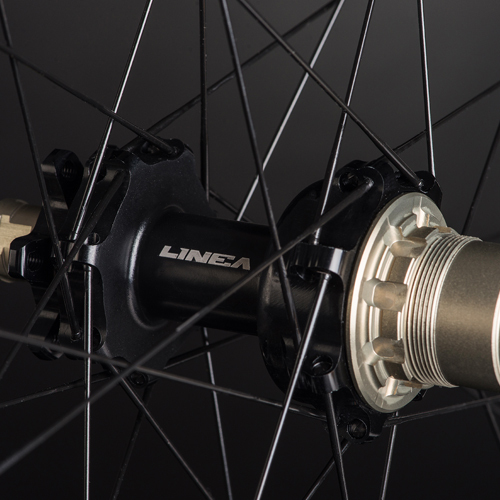 Linea 4 wheels, with their 40 mm wide rim, represent the ideal choice for those who ride the 27,5” Plus. 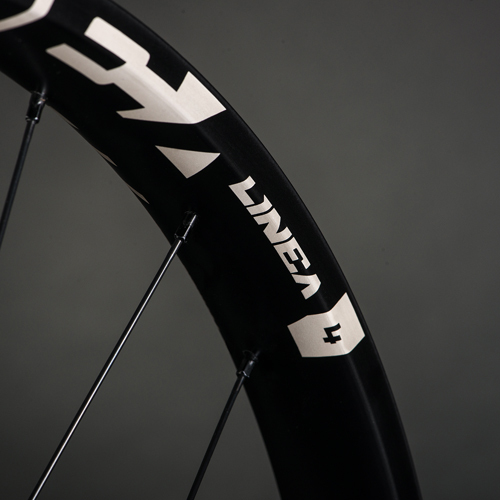 The hookless aluminium rim guarantees the best adhesion for the tire. 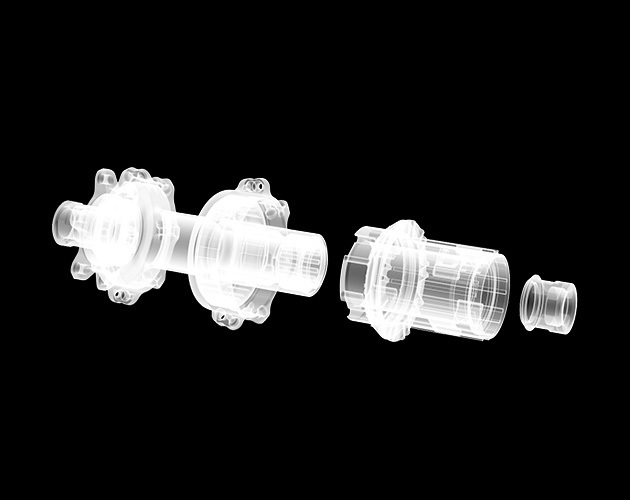 The next generation rear hub supplies the highest level of performance. 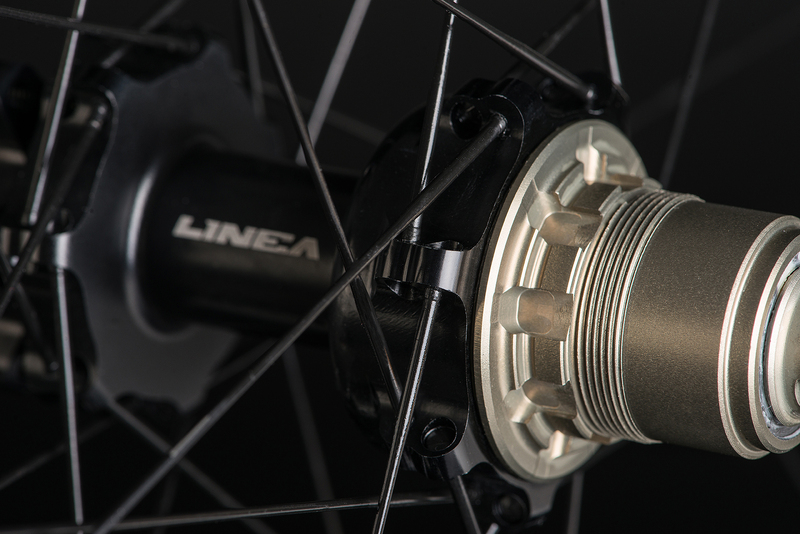 The Wide Position Design (WPD) provides the best smoothness and stability. 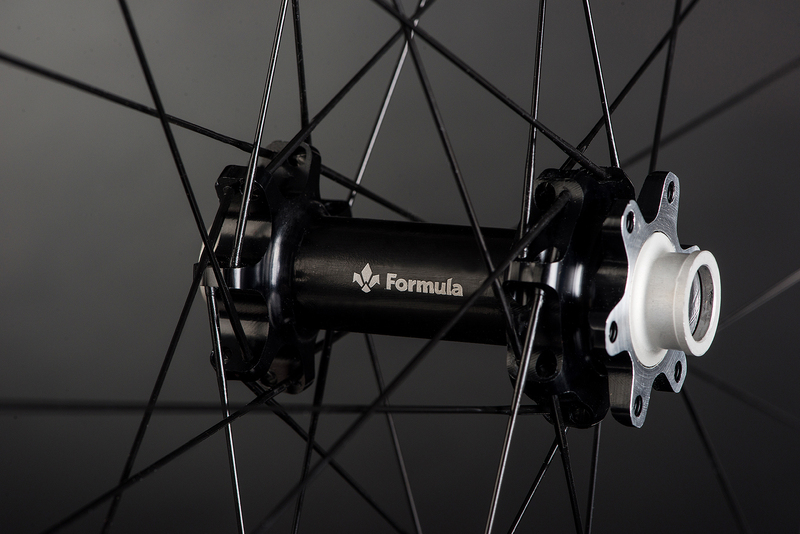 Bearing life is doubled by the exclusive Full Contact Technology (FCT). 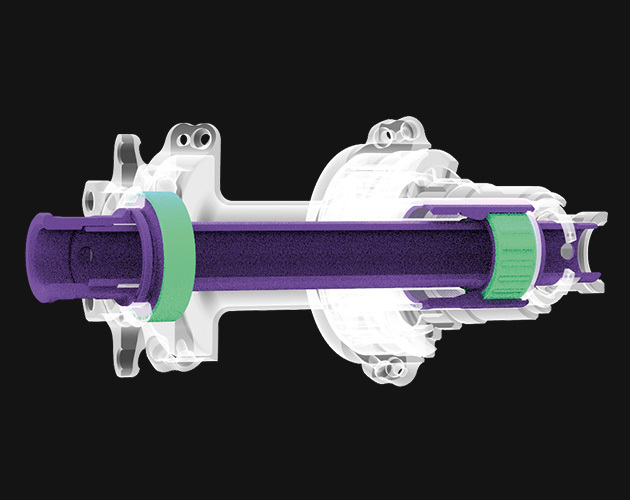 Ordinary maintenance is even simpler to carry out with the Easy Maintenance System (EMS). 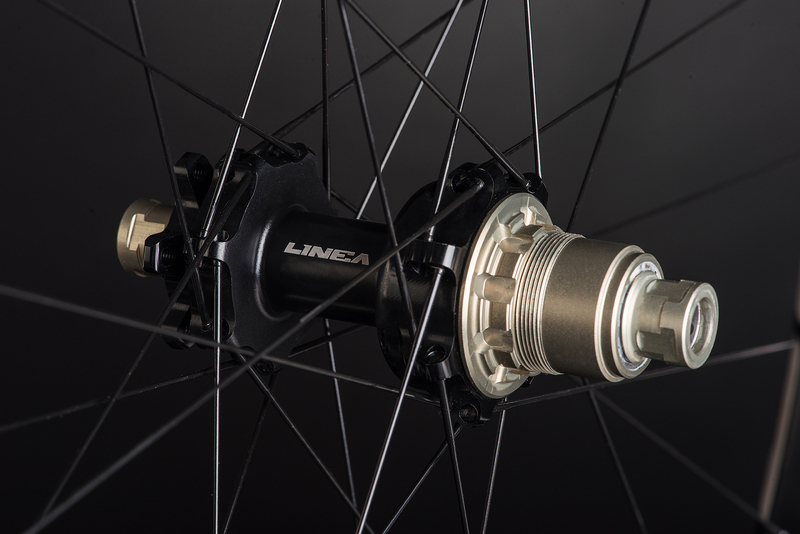 Linea 4 wheels provide a concentration of technology dedicated to the new standard that is already very popular with riders. 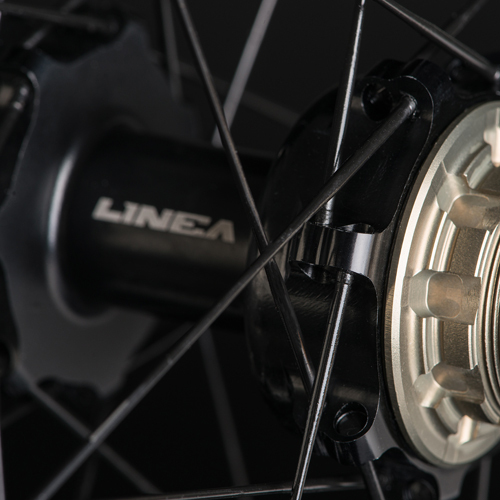 If you want the greatest comfort together with the highest level of performance, Linea 4 wheels for 27,5” Plus are the wheels designed for you.